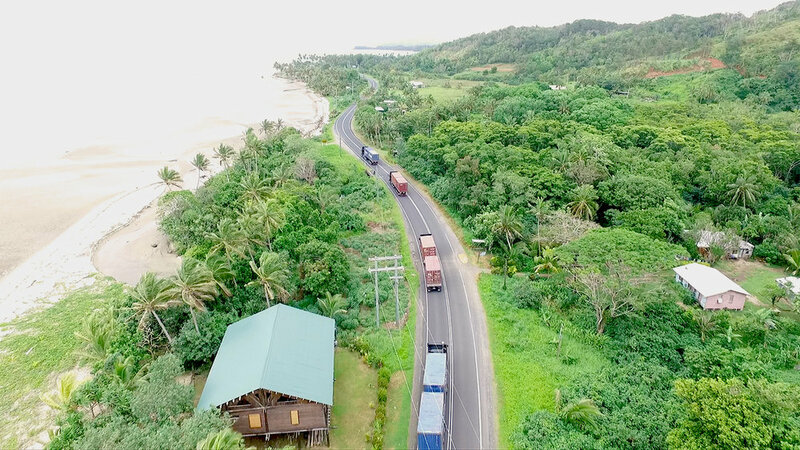 investing in a sustainable, empowered future for logistics in the pacific. 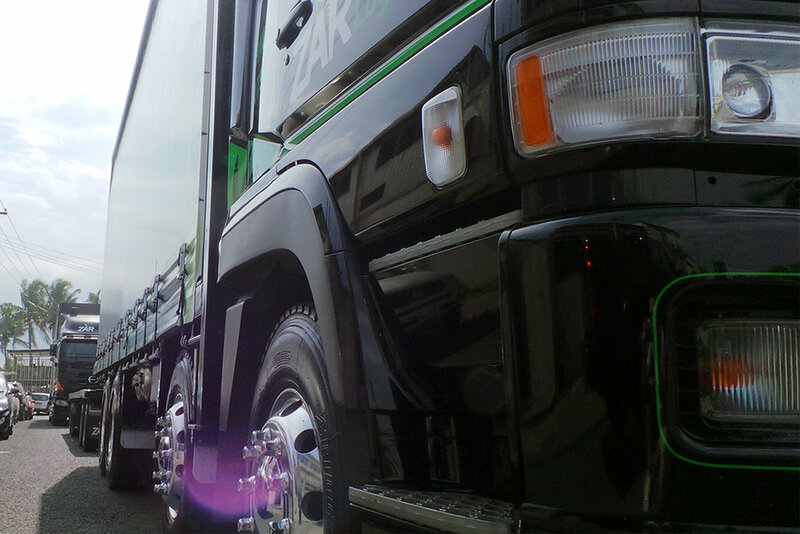 and set the standard for freight forwarding on our roads. 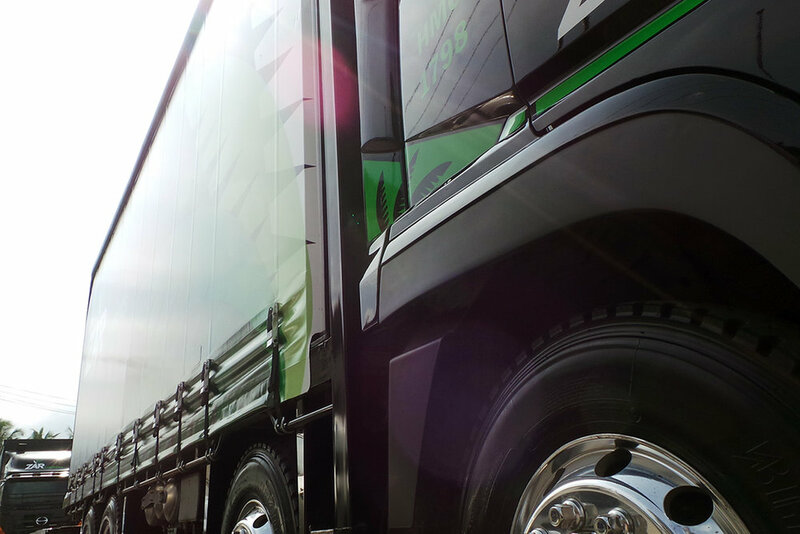 We make your pallets our business. 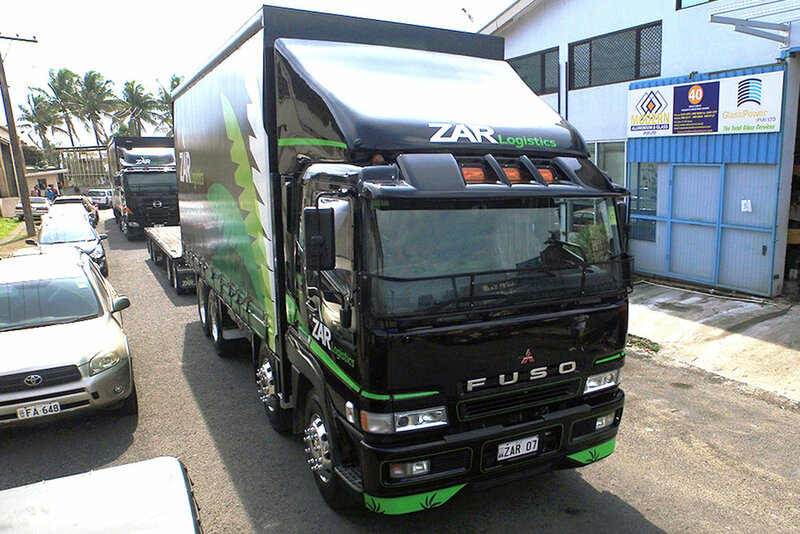 If it's on a pallet, you can rest assured that you're leaving your goods with the best hands in Fiji. 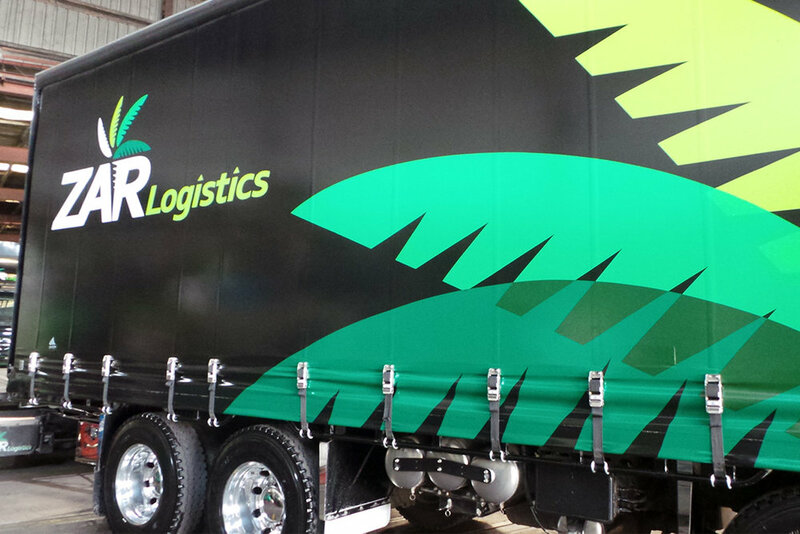 We offer the safest, most reliable pallet logistics in the islands, delivered both cost-effectively and efficiently. 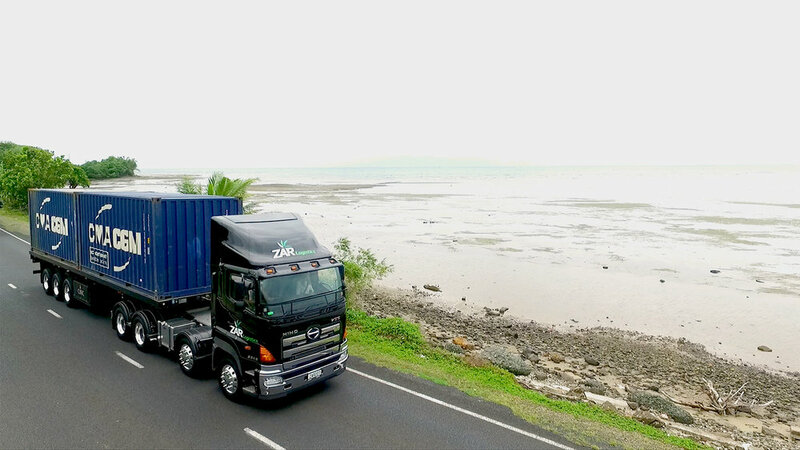 Having handled every form of wharf to client container logistics, your goods always receive the best possible practices. 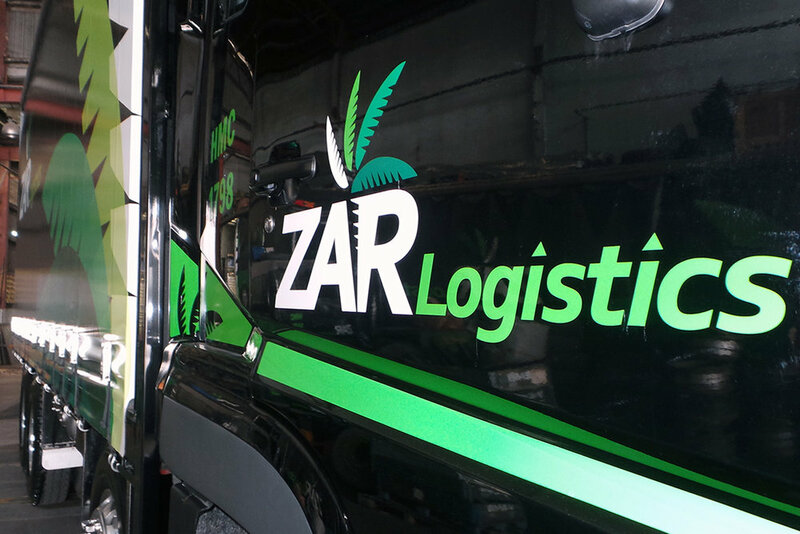 Services include collection, drop off, and removal of empty containers. 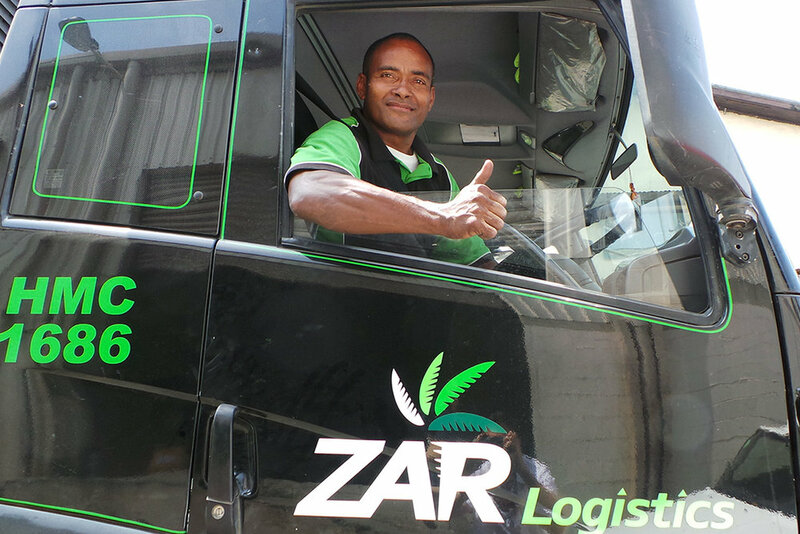 Our modern fleet and expertly trained staff can handle any and all of your logistic or freight forwarding requirements. 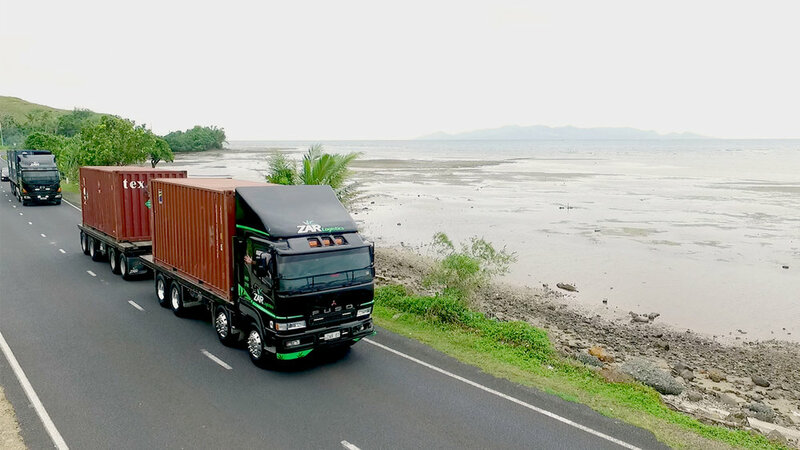 General logistics services include but are not limited to transportation of household goods, non-palletised cargo (cartons, produce, timber, building materials), and also specialised forms of heavy goods transport. 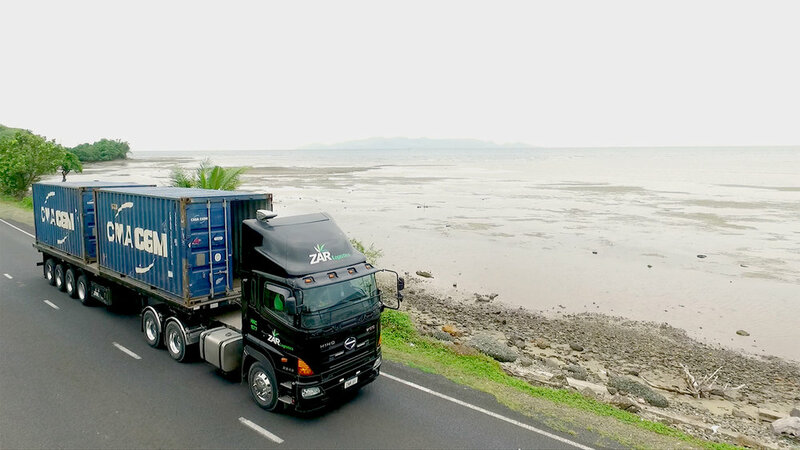 innovative and forward-thinking vehicle combinations, BEST PRACTICES THAT SET THE STANDARD FOR FIJI, AND DRIVERS THAT EMBoDY OUR PASSION FOR DELIVERY. 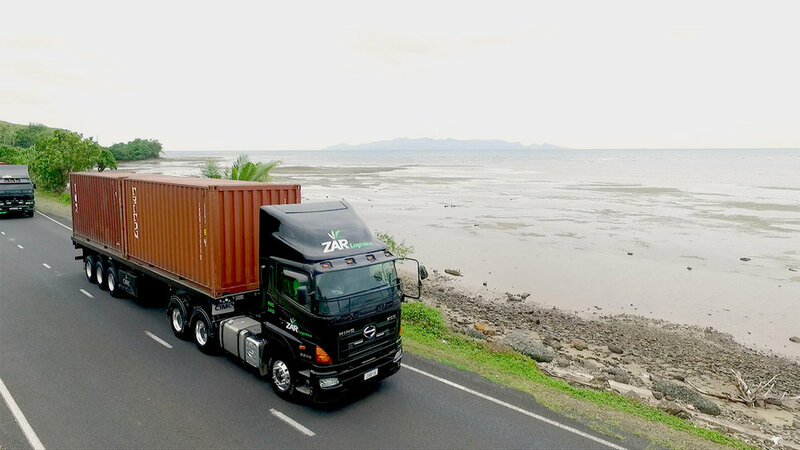 we are based in suva, on the island of viti levu in fiji. 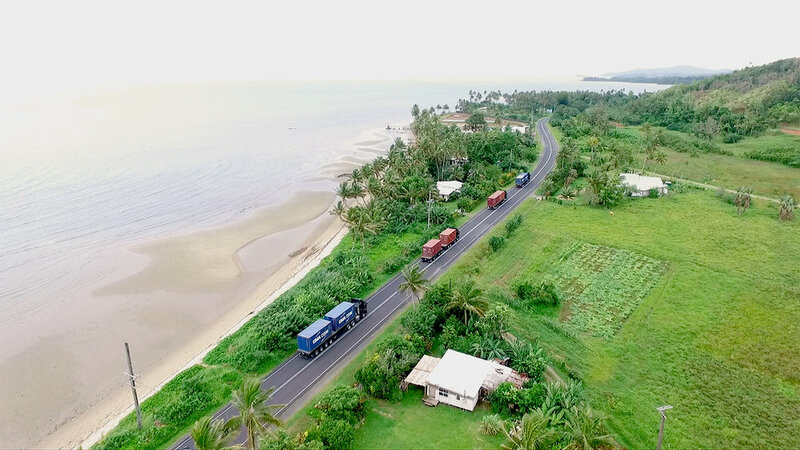 OUR LOCAL AND INTERNATIONAL CLIENTS TRANSPORT SOME OF THE LARGEST VOLUMES IN FIJI AND THE WHOLE PACIFIC REGION, AND WE'RE PROUD TO LOOK AFTER THEM. 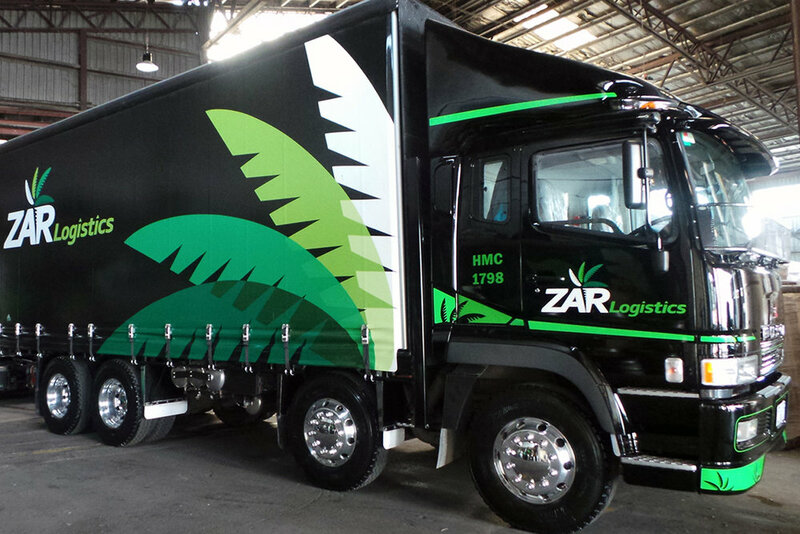 © 2016 ZAR Logistics Pte Limited. All rights reserved.